Who would have thought that we are almost half way through the year? (neither did I) Since summer is approaching quickly, it’s time to upgrade a few essentials in your bag to a summer theme. If you get sun burned easily, don’t think you can get away from just applying sun cream once in the morning. The harsh truth is even a SPF 50 doesn’t last any longer than 4 hours. 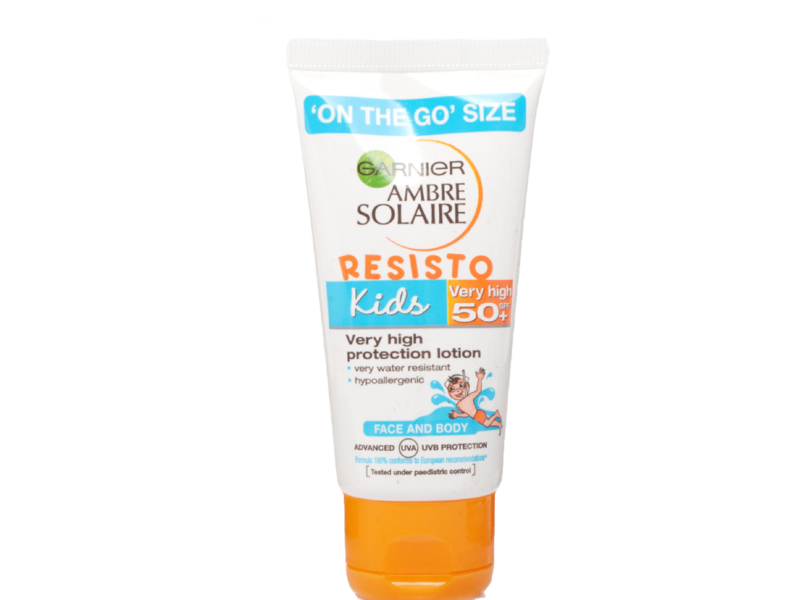 It’s necessary to bring a mini sun cream lotion/ spray in your handbag. Going out, you can never predict what you will be doing! If that’s you, you should be bringing makeup wipes with you. There was one day, I was going to go out to have a stroll around town. I got allured to take a boat trip to a small island. I ended up hiking with my flip flops and was covered with sweat. Make sure you put your wipes in your bag if you aren’t 100% sure what you will be doing later on. You can also wipe off your smudged makeup. 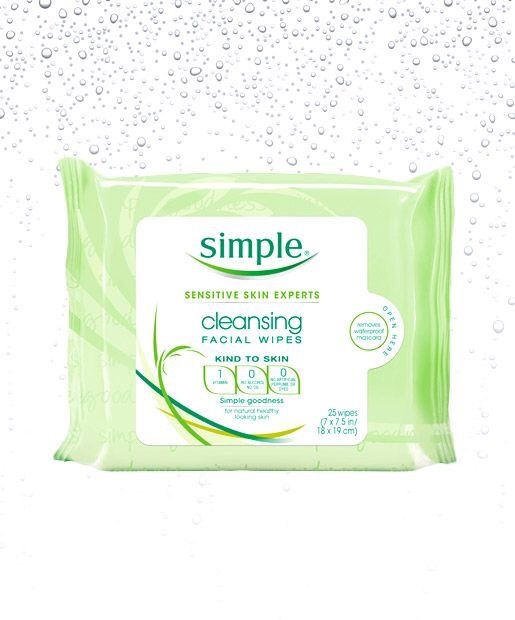 Simple travel wipes are very gentle and suitable for all skin types even sensitive skin. They will be your best friend after trying out. Even though it’s summer, it’s still essential to hydrate your skin. Water sprays are not too nourishing, which is great for summer when you don’t want to put anything on your face. You can also spray it on on a hot day, kill 2 birds in 1 stone! 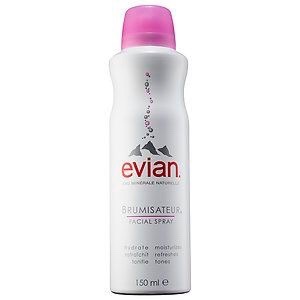 Evian is a great drugstore product for hydrating your face and cooling you down in the summer! A long lasting deodorant is your saviour on a hot day. If you have a date but don’t have time to go home tidy up after a long day, a strong deodorant will make you smell like you have showered. 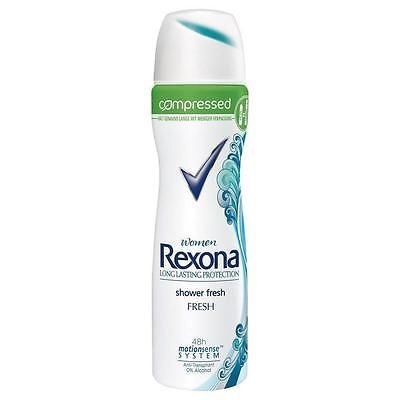 One of my friends who works in a drugstore in Hong Kong recommends Rexona. A lot of her customers say that they could spray it in the morning and come back with no sweat marks in the evening after a long day of doing things outdoor. Hong Kong with its subtropical weather, gets extremely hot and humid in the summer. Try it out and let us know if it works! Walking around on humid day is not nice. 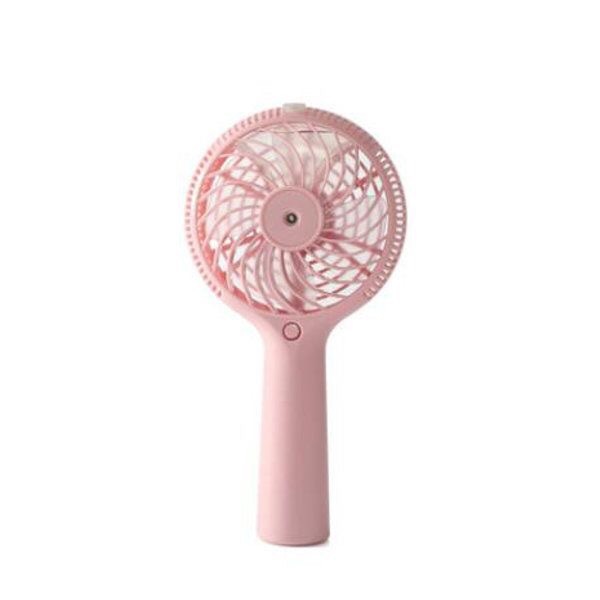 A pocket fan in your handbag will make you feel dryer and refreshed. Japan has stepped up and invented a portable air conditioning for people to hide under their tops feeling comfortable even under a steaming hot day. What?! I’m still enjoying the Spring vibe lol. Love your picks! with the humid weather all year round here in Malaysia, I need all that! Thanks for the info! I’ll definitely need these summer essentials for my upcoming group activity 😊. Our team will go to Mt. Pulag around 2nd week of May. And yes, I need that pocket fan! Pretty sure it’s very hot going up. Yeah I’ll be doing that soon lol 😂 4 seasons in one day!